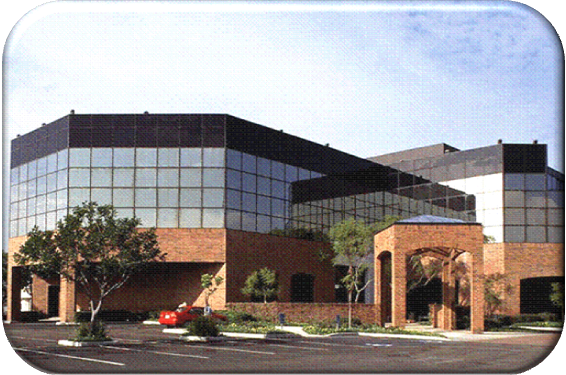 Description: Tustin Corporate Center is a three-story Class-A office building located at the southeast corner of Irvine Boulevard and Holt Avenue in the city of Tustin, California. The structure was built in 1983. 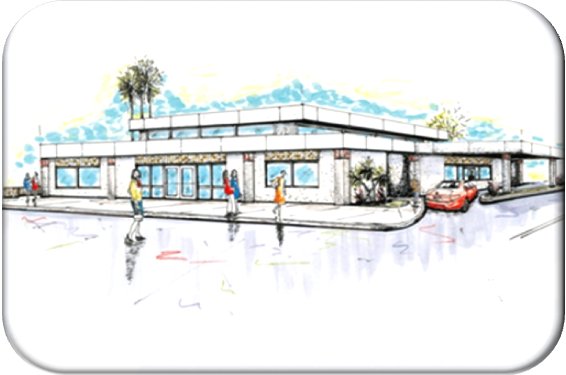 The building is located approximately one-mile east of State Highway 55, approximately one-mile north of Interstate 5, and adjacent to restaurants, shopping and financial centers. 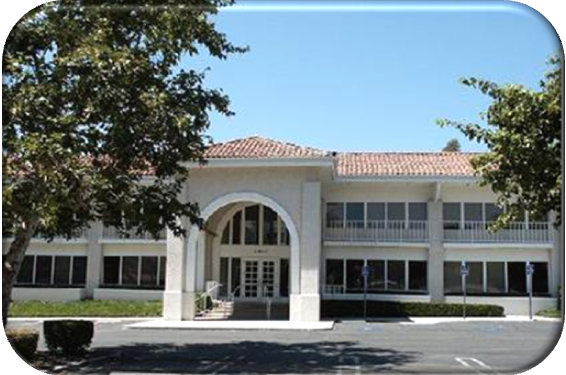 Description: 1200 Main Street s an office building constructed in the Irvine Business Complex surrounded by other office and industrial buildings in the City of Irvine, CA. The building is two-stories and occupies about 1.7 acres. The building was constructed in 1986. Description: Chrisanta Association is an office building divided into office condos. Each condo was separately sold. Last unit sold 10/31/06. 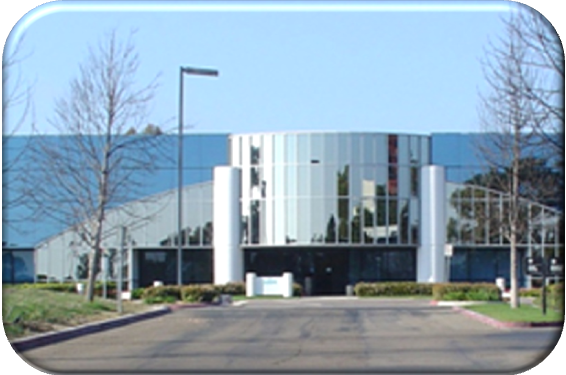 Description: Waples Office, Research and Development Industrial Buildings consist of two single-story buildings located just south of Mira Mesa Boulevard on Waples Street in the city of San Diego, California. The buildings are located in an industrial area of San Diego. The original improvements were completed in 1989. Description: RJ Technology Park contains two single-story research and development buildings occupying about 5.82 acres. 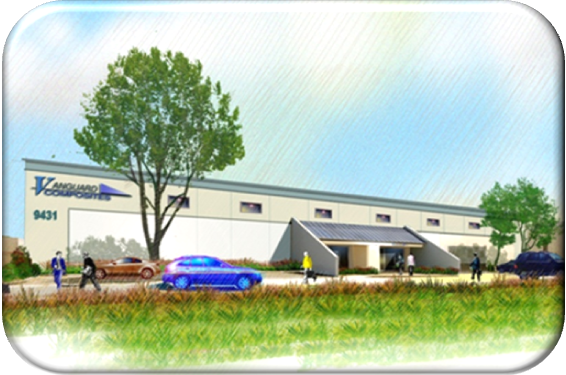 The buildings consist of private offices and warehouses with grade level truck doors. 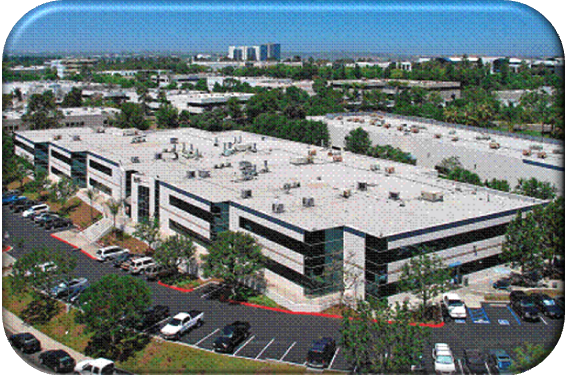 The buildings are located in an area characterized by a mixture of commercial and industrial parcels in Carlsbad, California. 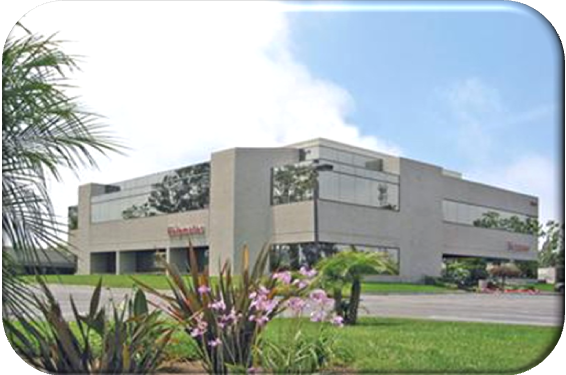 Description: Sorrento Terrace consists of two contiguous two-story office and research and development buildings located at the intersection of Sorrento Valley Road and Carmel Mountain Road in the city of San Diego, California. 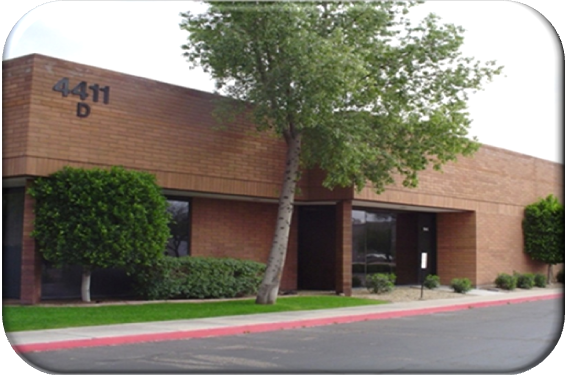 The buildings have multiple tenants and consist of office, laboratory and warehouse occupancies. Vehicle parking is surface parking on three sides of the building. 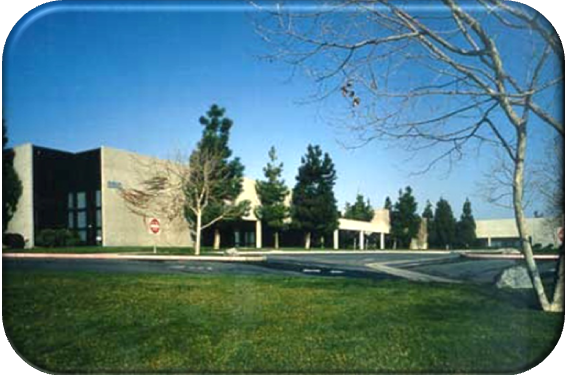 The buildings are located approximately one-quarter mile southwest of Interstate 5 and approximately one mile northwest of the junction of Interstate 5 and 805 freeways. Description: Morehouse is a two-story office and corporate headquarters building located near the junction of Interstate 5 and 805. Description: The Dowdy research and development property has one single-story industrial building with mezzanine offices. The property is situated on 2.48 acres. The site is located on the east side of Dowdy Drive, just north of Stromesa Court, in San Diego, California. The original improvements were completed in 1979. The building underwent a complete renovation in 2008. 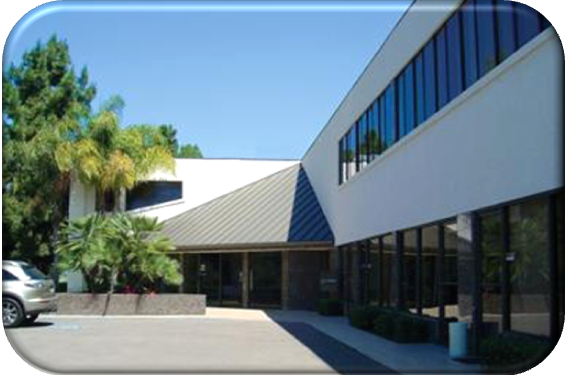 Description: Arcadia Plaza has a single-story office building located on a 0.86-acre lot. The building was formally a bank and then an office for TLCP Structural Engineers. It was constructed in 1979 and renovated in 1999 and 2000. Description: Broadway is a multi-tenant, Class-A business park consisting of four separate buildings.